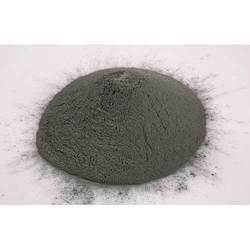 We are engaged in manufacturing Pyrotechnic Aluminum Powder, that is used for for the processing of heavy volcano and in other industrial applications. High on quality, our pyrotechnic aluminum and pyro aluminum is stringently tested as per the international industrial standards. Moreover, these pyrotechnic aluminum are provided by us in durable drums of varied sizes as required by the clients. In the cyclone, the heavier particles get separated and are returned to the ball mill for further milling. We have with us a qualitative range of Pyro Aluminum Powder Pyro 60 (pyro aluminum), that is manufactured using advanced technology. Known for high quality and reliability, this pyro aluminum find usage in the manufacturing of heavy wheels. Our range of pyro aluminum is quality tested as per international standards and offered at industry leading prices. 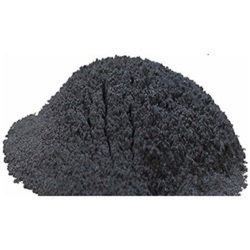 Pyrotechnic Aluminium Powder Pyro 40 & 40LD offered by us is used in the manufacturing of heavy volcano. 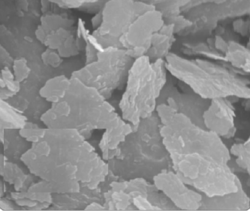 This pyrotechnic aluminium powder is developed using the air atomised aluminium powder. Our pyro aluminum is available in various grades and specifications to meet the diverse needs of clients. We provide our range in proper packaging and at most competitive prices. We hold expertise in manufacturing a range of Pyro Aluminium Powder for Crackers Pyro 95, that is available in various grades and compositions. This is used in the manufacturing of various items such as heavy crackers, garland crackers, heavy volcanoes, aerial display fireworks and others. Offered at industry leading prices, our range is provided in durable packaging to ensure safe delivery during transit. With the help of our robust infrastructure, we are involved in offering a range of Pyro Aluminium Powder. 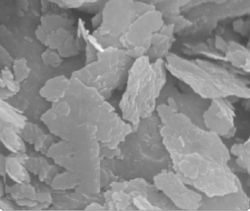 Our Pyro 100 pyrotechnic aluminium powder is made using latest technology and used for the manufacturing heavy crackers. This powder is widely demanded by our worldwide clients, owing to its quality features and affordable prices. We bring to our clients a range of Pyrotechnic Aluminum Powders Pyro-30, that is made in adherence with the international quality norms. 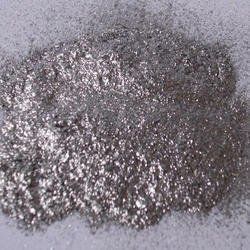 This pyro aluminum is used for the manufacturing of heavy volcano and in various other industrial applications. Further, we provide these pyrotechnic aluminium powder in the packing of varied sizes of drums that have full open mouth with locking ring and and outer capseals. 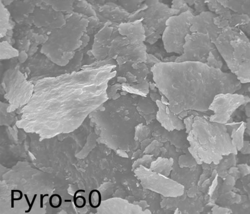 Optimizing the latest technology, we manufacture a range of quality Pyro Aluminum Powder - Pyro 80. It is widely used in the manufacturing of sparklers and in various other applications. To meet the specific needs of clients, our pyrotechnic aluminum is available in varied compositions and packaging requirements of clients. We have with us a range of Industrial Pyro Aluminium Powder Pyro-90, that is developed in compliance with the set industrial standards. 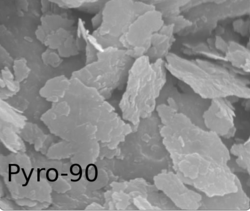 Our range of Pyrotechnic Aluminium Powder Pyro 90 is used for the manufacture of heavy crackers. Further, we offer our range in varied packaging options and at highly competitive prices. We offer our clients with an unmatched range of Aluminium Powder. These are used in various industries to manufacture different types of products and are offered in accordance with the international quality standards. Our range is also offered in customized specifications to meet the clients’ requirements. 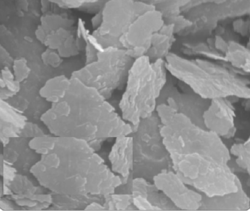 Kroma Range of aluminum powder, is offered at highest purity form from 99.99.9% with required mesh size. Looking for Pyrotechnic Aluminum Powder ?